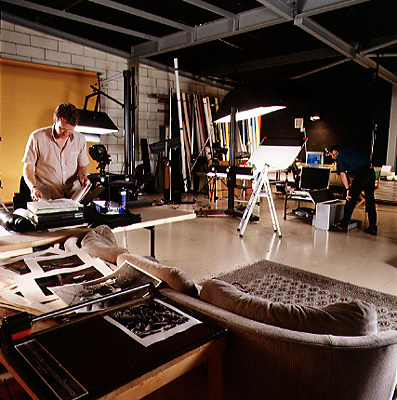 The Photo Opportunity Studio is a fully functioning facility used by Chris Bell for his professional work. 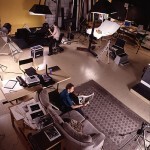 It is complete with all types of lighting and camera equipment. 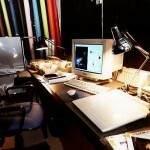 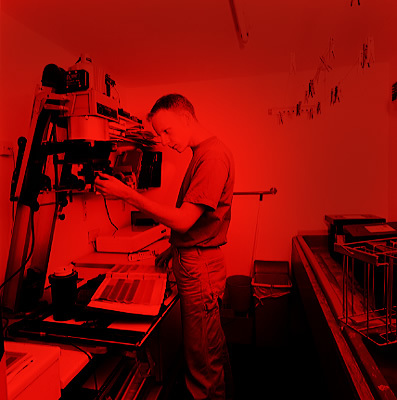 There is also a comprehensive digital manipulation suite along with high end printers to compliment your images.